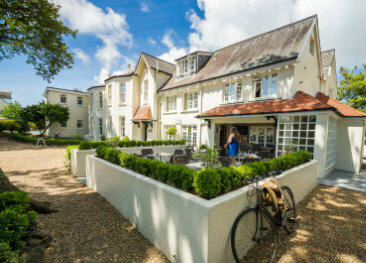 La Villette offers spacious accommodation, beautifully colourful gardens, a lovely indoor pool and a health spa complex, all within easy reach of Guernsey’s countryside and beaches. It is as good as it sounds with traditional hospitality at its best and amenities such as the bar, bistro and restaurant making it an ideal choice for families, singles and couples alike. There is a choice of single, double, family rooms and suites. Guest rooms are well designed with all the modern comforts available. 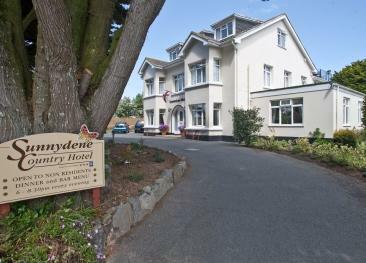 All rooms are en-suite and equipped with free WiFi, hairdryer, trouser press, flat screen television, radio, direct telephone, tea and coffee facilities, laundry and room service. A good selection of English and European dishes is served daily for lunch and dinner. La Villette restaurant is a very popular venue amongst islanders. From May to September, take advantage of the heated indoor pool before enjoying a meal al fresco. 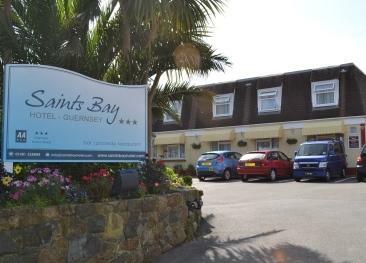 La Villette Health Spa is one of Guernsey’s premier leisure clubs and offers a fully equipped gymnasium, steam rooms, Jacuzzis and a heated indoor swimming pool. The Leisure Suite provides daily newspapers to be read with a cup of tea or coffee before or after your workout. La Villette if fully equipped to cater for the needs of wheelchair users and people with reduced mobility. A lift is available to access all floors. Excellent. Friendly and good value. We are regular guests. The hotel was amazing,warm and very friendly,the staff made us feel so relaxed,the room was spotless and the food was such a very high standard. La Villette Hotel, is a clean and friendly place, with good food and welcoming staff, of which nothing is to much trouble. Lovely comfortable hotel, loved the gym and pool, very pleasant and polite staff. Food was delicious every meal we had and would definitely recommend to others and come again ourselves. A very good hotel with helpful staff. A quiet and peaceful atmosphere. Leisure facilities were excellent.